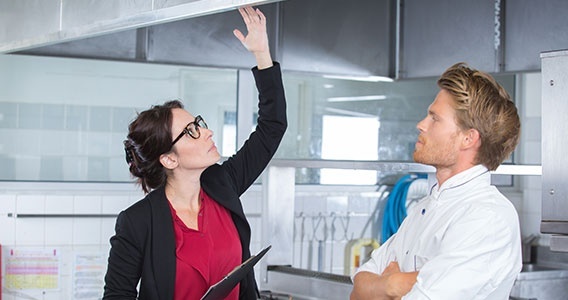 Inspector Homes, LLC in Kettering, MD offers comprehensive inspection services with easy-to-understand results—making property inspection simple yet accurate. From pre-listing, pre-purchase, and property inspections to energy efficiency assessments and building automation, we’re here to serve you. Read on to discover the different areas we check during our inspection services. Real Estate Inspection Needs? We Can Help! Can’t sell your property because you’re still wondering about its real condition? Don’t worry. Inspector Homes, LLC is here to serve you. No matter your real estate inspection needs, you can turn to us. Just give us a call or send us an email today to get started. Our friendly associates are more than happy to attend to all of your inquiries. We’re excited to hear from you!